﻿ Harley-Davidson to buy MV Agusta? 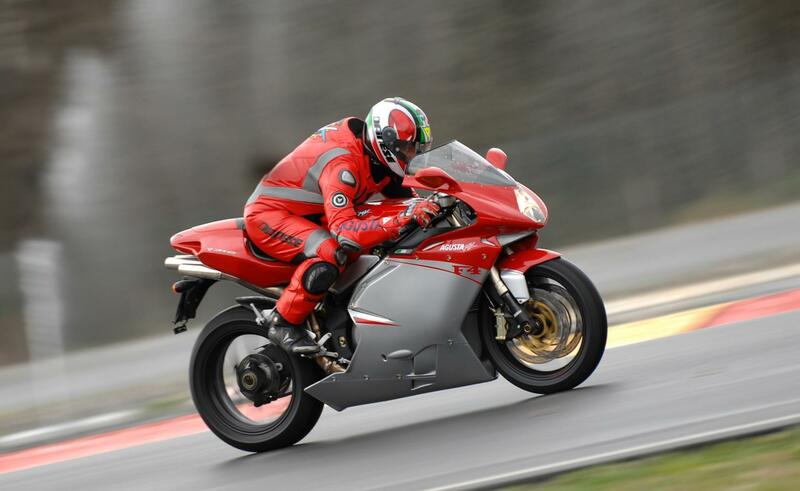 Could Harley Davidson buy MV Agusta? Harley-Davidson could be on the verge of buying the MV Agusta group - including Cagiva - if reports in Italy prove correct. Italian paper Il Messaggero claims Harley is planning a buyout that will see it take a majority stake in the ailing Italian superbike firm, buying around 80-85 percent of the company. That means Harley would be taking on MV's massive 200 million Euro debts, although the reports claim Harley is calling for a large percentage of the debt to be written off as part of the buyout. If the deal comes together, current MV boss and Cagiva founder Claudio Castiglioni, who holds a 29.6 percent stake, will be left with only 15-20 percent of the company. Harley has previously been linked with rumours around buyouts of several European manufacturers, most recently including Ducati, and the firm has also been suggested as a potential buyer for Triumph should John Bloor opt to sell the British firm. However, so far none of the rumoured deals have gone beyond the negotiation stage. Should the MV Agusta deal happen, it will see Harley coming full circle. Back in 1974, Harley took full control of Italian firm Aermacchi, rebranding its GP bikes as Harley-Davidsons and winning the 250 GP championship three times. However, when Harley itself was bought by AMF in 1978, it sold its Italian operation to... Claudio Castigioni. His firm made the machines as "HD Cagivas" until 1980. Last year, Castiglioni offloaded the Husqvarna brand - another arm of the MV empire - to BMW.